So, your tenant is coming up for a lease renewal and your not sure what to do to adhere to the Rental Tenancies Act (RTA) in Ontario. We’ll walk you through a few scenarios. In accordance with the RTA, all leases become month to month after expiration. All of the lease’s terms and conditions are still in effect, and the Tenant must give you 60 days notice prior to moving out. You may increase the rent 90 days prior to expiration and every 12 months thereafter (see our helpful post on rent increases here for more details). If your Tenant hasn’t notified you about their lease renewal, the lease will renew automatically as a month to month lease as described above. As long as you delivered your rental increase notice to your tenant 90 days prior to the lease expiration, you may increase your rent by the amount in your notice after the lease expiration date. 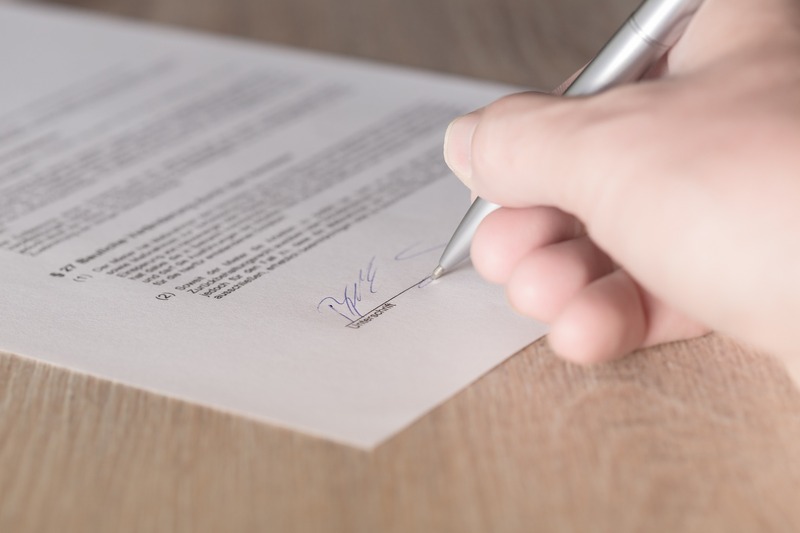 If you and your tenant have mutually agreed to end the tenancy and opted out of a lease renewal, you should both sign a document stating so. The Landlord Tenant Board has a recommended form (an N11) for you to sign. The Tenant must give you notice at least 60 days prior to lease expiration. The termination date will always be the last day of the rental period (for example, if the tenancy began on the first of the month, the termination date would be the 31st (or 30th) depending on the month). As there are many different types of evictions (in Ontario), we’ve decided to dedicate them to their own blog post. Stay tuned for more. How Can I Keep Track of My Lease End Dates? A lot of Landlords will put lease end dates into their calendars with reminders 100 days or so from the expiration date. This gives them enough time to send a rental increase notice to comply with the 90 day requirement. Is there a way to automate my lease renewals? We’re glad you asked – yes! Using our easy-to-use software (yuhu), we automatically create a rental increase notice (compliant with Ontario law) for you to sign and send to your tenants, send renewal reminders to your tenant and more! We do all of the hard work for you to make sure you are compliant with the Residential Tenancies Act.